The park hosted a 'birthday party' Monday — complete with cake — at their visitor centre to celebrate the momentous occasion. Canada's smallest mainland national park is 100 years old. 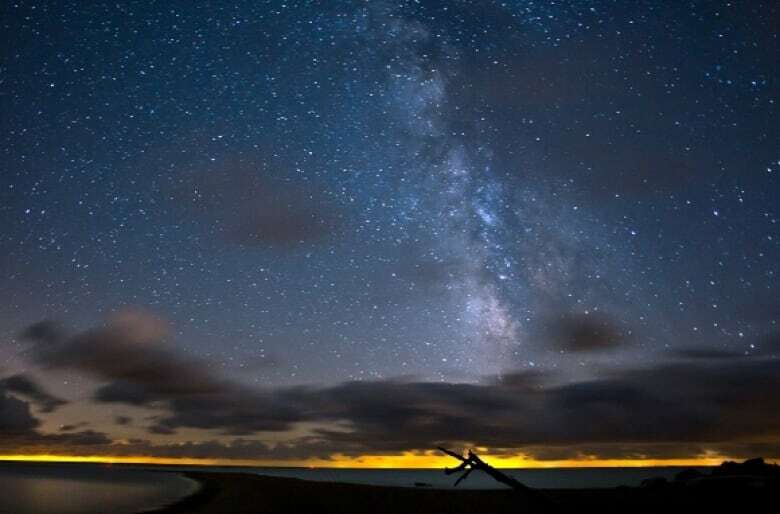 Point Pelee National Park was established May 29, 1918 as the first national park established for ecological conservation reasons. The park hosted a 'birthday party' Monday — complete with cake — at its visitor centre to celebrate the momentous occasion. W.E. Saunders a naturalist and conservationist, convinced bird enthusiast Jack Miner to go to the area now known as Point Pelee. Miner got help from four people in Leamington and convinced two wildlife protection groups in Essex County to protect the land. "They really recognized the [park's] incredible biodiversity ... They recognized the global importance of the park as a stopover for migratory birds," said park superintendent Maria Papoulias. The group lobbied the federal government to keep the land safe from human activity. On May 29, 1918, Point Pelee was designated as a Canadian national park. More than 300 cottages had populated Point Pelee National Park after its designation during the next four decades. As a result, Point Pelee was closed to being de-listed as a national park in the 1960's. "They thought the ecological integrity had been so damaged, it wouldn't qualify as a national park," Papoulias said. The park eventually bought all of the cottages — returning the land to its natural form. The clean-up was part of a dual-mandate by Parks Canada to "protect and present" Point Pelee's national heritage. "One cannot happen without the other. We need to protect it to show it to Canadians. And we need to show it to Canadians so that they care," she said. 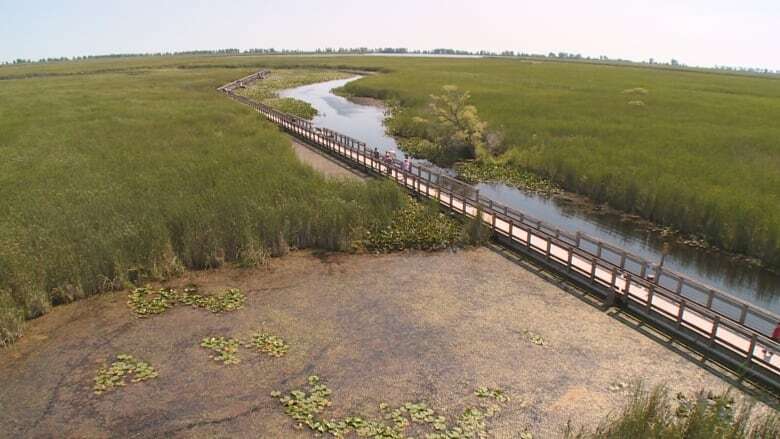 The Government of Canada is investing approximately $5.5 million in federal infrastructure funding to provide new and improved visitor experiences in Point Pelee National Park. 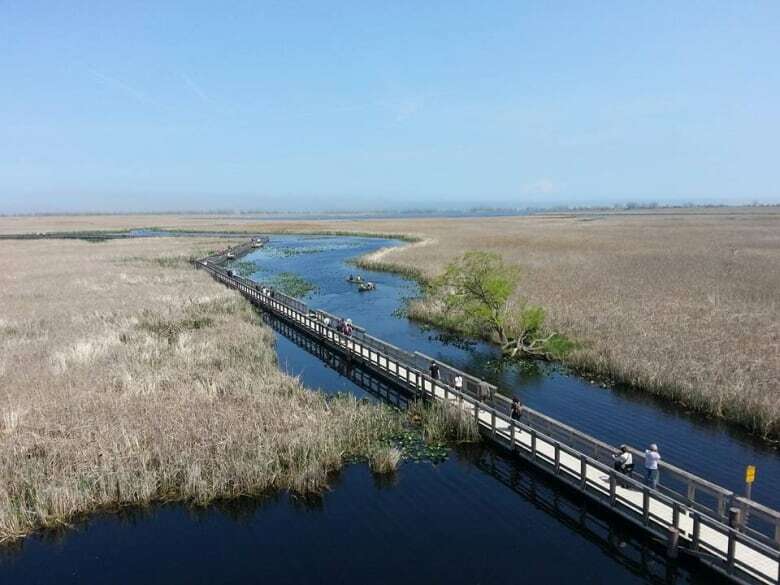 The tower and stationary section of the Marsh Boardwalk will be refurbished. "With this money, we're also going to be building a brand new 8-foot tall viewing tower," said Papoulias. To celebrate diversity in 2018, the Government of Canada is also offering free admission to new Canadian citizens for one year with the Cultural Access Pass. The park will also be hosting celebratory events through the remainder of the year, including a vintage car show on June 16 and a free admission day on October 13.